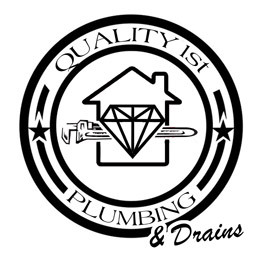 Quality 1st Plumbing and Drains is a locally owned and operated Paso Robles emergency plumbing business providing expert plumbing, troubleshooting, and repair service to all of San Luis Obispo County and beyond! Sky specializes in troubleshooting and problem solving, and never shy’s away from challenges. He holds many licenses and certifications in the plumbing industry and is fully licensed and insured to provide the best Paso Robles emergency plumbing services possible. 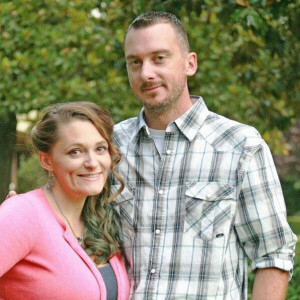 He and his wife Danielle have two kids: Gavin and Ashlyn. He is a league bowler with a 175 average, “and hopefully climbing.” Sky takes pride in building lasting relationships with local clients. He has developed various methods of simplifying the troubleshooting process for most plumbing systems. Sky is dedicated to his education. He is constantly educating himself of the latest advancements in the plumbing industry, insuring that Quality 1st Plumbing and Drains stays on the cutting edge and continues to offer the most efficient service at affordable rates. Ask us about our senior, military, new customer, and property management discounts!